With the economy the way it is businesses are always on the lookout for ways to cut expenses in order to stay afloat. One of things they often identify as an area that they could save some money is on what they spend on training and retention of their workforce. In order to save money they look for ways they can do more with the resources they have instead of paying someone to do it for them. So when it comes to making presentations that pop or training video tutorials they needed an easy to use software that would not break the bank. 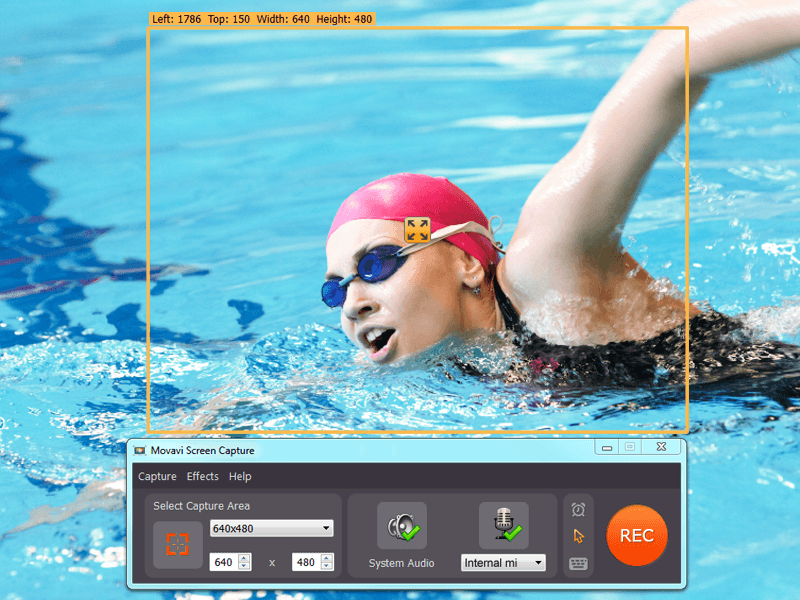 The Screen Capture for Mac software from Movavi is an easy to use program designed to be used by businesses or individuals to record video or audio directly from any Mac. These recordings can be used for a number of purposes such as training videos, podcasts and many other useful things. Movavi created their screen capture program to be very easy for users to record directly from their Mac thanks to its intuitive interface and simple three step process. In only a matter of a few minutes from start to finish you can capture small streaming videos and streaming audio clips and share them. Using Screen Capture for Mac is a very simple piece of software to use, but that does not mean that it is not powerful. It is extremely versatile and can be used to do several different things like recording Screencasts, create video guides for training and even capture streaming video and audio. 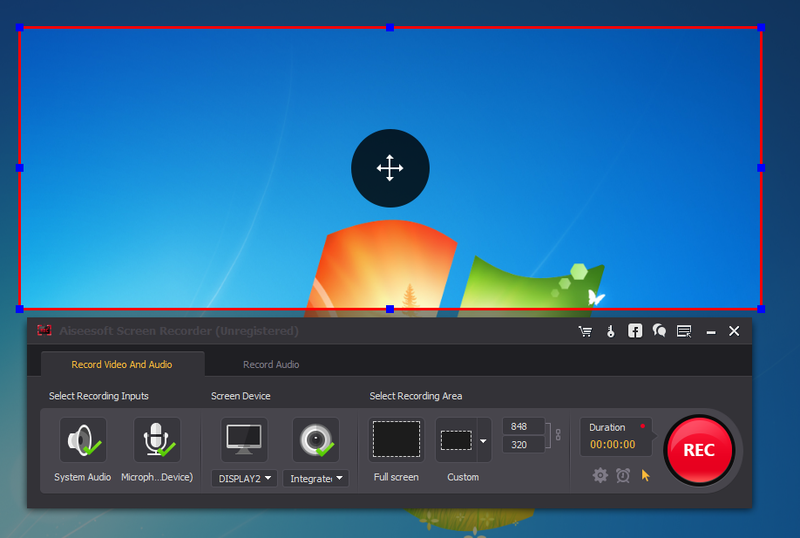 Screen Recording – The screen recording settings can be preset to capture the whole screen, just a single window or any part of the screen. The recording frame rate can be set to any rate up to 60fps. 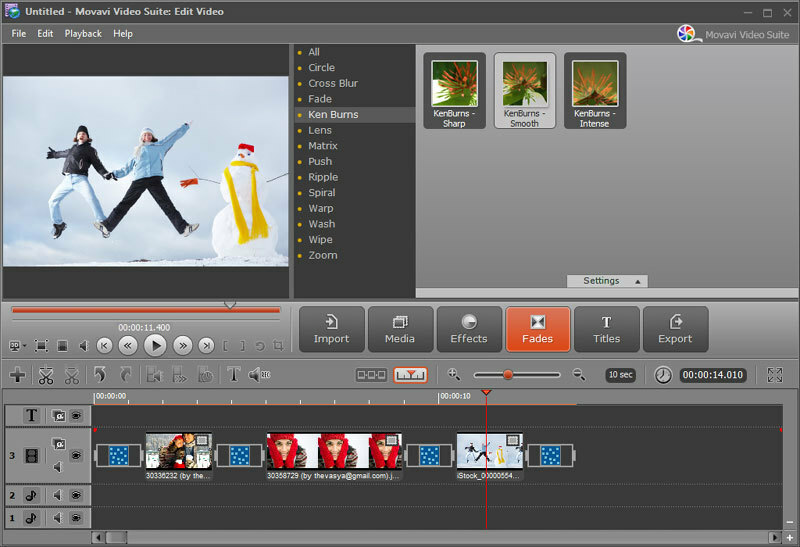 Keyboard and mouse operation can also be shown in the recording of the desktop. You can also set it to capture your keyboard strokes and show the cursor in multiple colors. Audio Recording – Audio recording can be accomplished from any source such as internal or external microphone, midi device, Skype calls and even program or system sounds. The audio files can be saved in one of several audio file formats. Trimming Tool – Though the trimming tool is not truly an editing tool like you find in screen recording software it does however serve a useful purpose when it comes to eliminating errors in the screen capture. Many internal and external microphones pick up all kinds of background noise so it is likely that you will use this tool frequently to help get rid of it. File Formats – Saving your recordings in the right file format is very important, especially when it comes to sharing your work with others. Once your screen recording is complete you can trim down the video clip just before it is time to save it, there is an option to convert the file into one of popular video and or audio formats like; .avi, .mov, .mp4, .flv, .wma, .wav, mp3, etc. Movavi created an area on their website designated for the users that need some sort help with the software. It is open 24/7 and does not require a special login to gain access. The area is called Support Center and you get there by clicking the Help Center button on the menu bar of the website. The Movavi Support Center Center is the same for all of the software programs including Screen Capture for Mac. How to guides – Movavi created a library filled with training video to help users to figure out how to use some of the features in Screen Capture for Mac. Manuals – This section is where you can find the full user manual created for Screen Recorder for Mac software. There is a manual for the current version and one for a legacy version. Contact Us – For those times that you just want to be able to talk to a technical support operator or even send in a detailed email. Just click on the Contact Us icon in the Support Center and you will be taken to the page with the phone number and hours of operation and the contact email address. Live Chat – Being able to chat live with a support technician is a relatively new option that has really gained in popularity. It makes it easier to communicate in real time and it gives you quicker feedback on your issues. 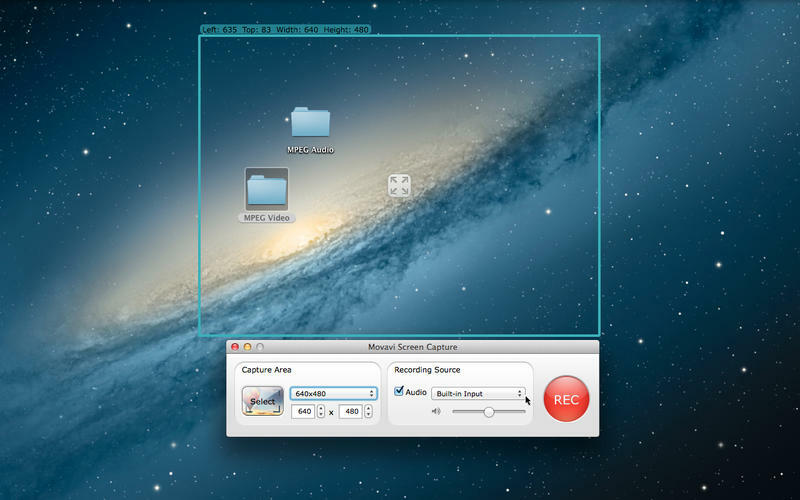 Movavi Screen Capture for Mac is inexpensive way for businesses and individuals to create simple audio and video clips right from their Mac. While it does not have all of the bells and whistles you will find in other much more expensive software programs, you still have what you need to capture streaming video and streaming audio. The interface is very easy to follow and gives you all of the control you need over the screen recording function. 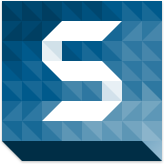 The simple three step process takes you from beginning the capture to saving and sharing in just a few minutes. Just select what you want to capture whether it is a streaming video, audio or even a Skype conversation, start the recording and when you are done you can choose which format that it will be converted to. For those times that you don’t have time for your project to render at the normal speed, you can select SuperSpeed mode and in a flash your project will be completed and waiting in the folder you selected. Movavi Screen Capture for Mac is decent screen capture program and is an excellent value with its lower price. So, if you are in the market for a good deal on this type of program, just click here and get it for your business.